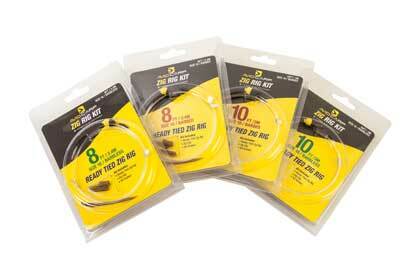 With the help of our experienced consultants, we have created a top-quality coated hooklink that’s strong, reliable and user friendly. 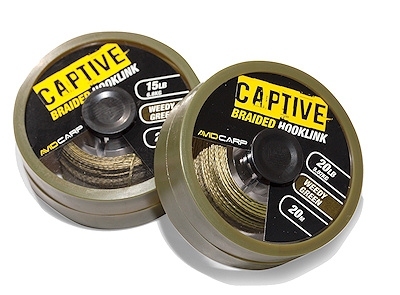 The Captive Coated Hooklink features a tough outer coating that’s easy to strip with your fingernails, yet won’t split when you tie knots in it. 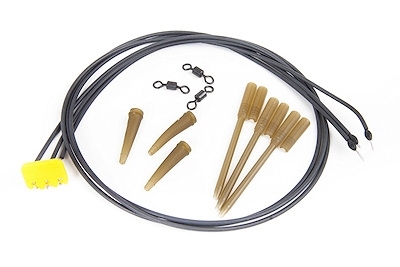 Boasting a low diameter, it’s extremely subtle and unobtrusive when lay across the lake bed. 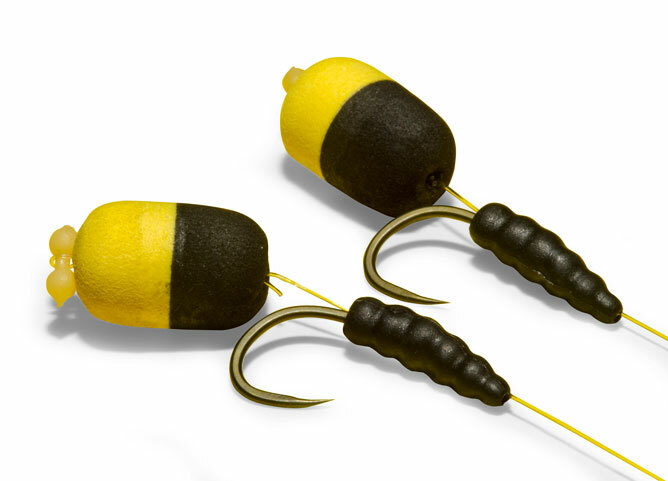 Due to a unique outer coating, the hooklink sinks quickly without the need to add any form of weight/putty. 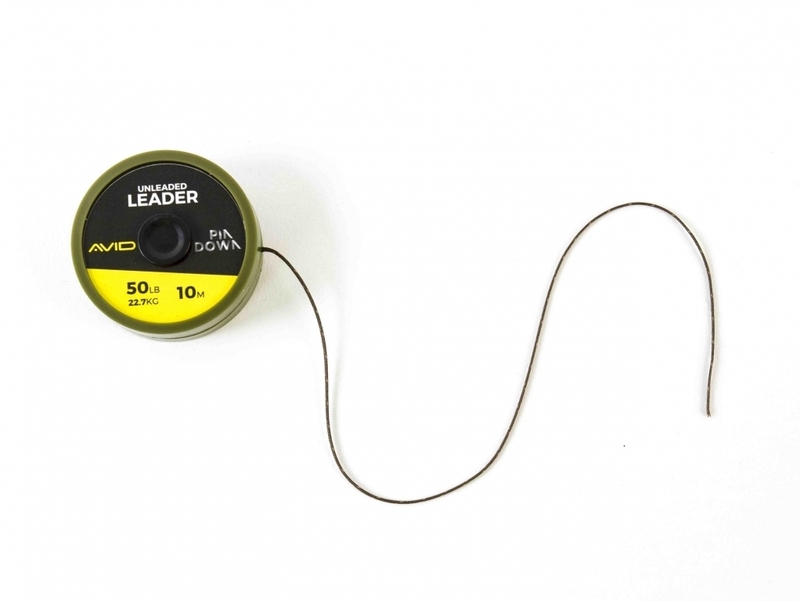 It’s finished in a subtle green colour that will blend well on all lake beds and, unlike lots of other coated hooklinks, the inner braid is finished in a similar colour to the outer coating. 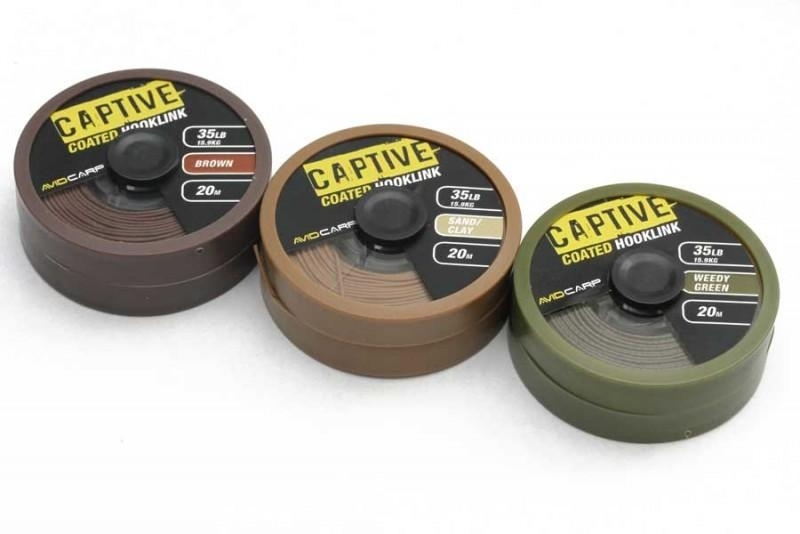 Available in weedy green, sand/clay and brown in 15lb, 25lb and 35lb.